The museum is open on Sunday to Thursday from 11 to 15. Juggler Ølund Barly (1917-1999) was son of a circus - musician and Barly never had any doubt about his future: CIRCUS - as an artist and as a collector. Both absorbed him already as a child. When the other boys kicked the balls, Barly would juggle with them, and the job as a programme seller brought him close to the artists. Ølund Barly made his debut in The National Scala, Copenhagen, in 1937, which was the start of a lifelong career as an artist. 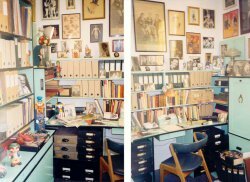 The Collection of Ølund Barly - more than 80,000 items - is the result of a life long collection with many donations from faithful friends in the artist world. Ølund Barly has never bought any anonymous collections, but has received items from people, for whom they were memories of a lifetime. Ølund Barly has absorbed all the exciting stories, so the Collection doesn't only consist of posters, pictures and costumes, but live stories as well. The late Danish magician Truxas collection is part of the Barly's collection. 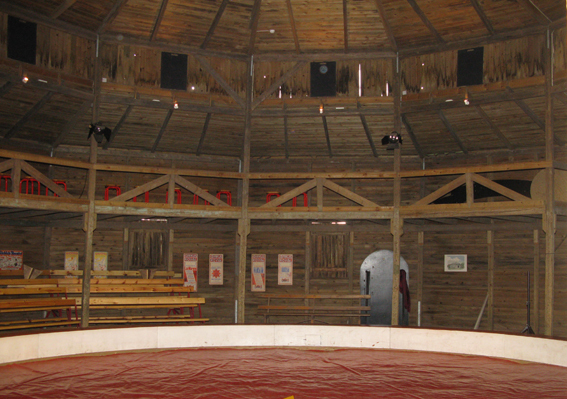 At the Copenhagen Circus Museum you can find a copy of the collector Barly's room. 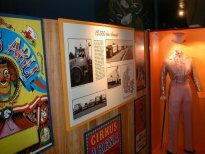 The photos below are from the collection at the Copenhagen Circus Museum. Photos: Lise Kokholm. 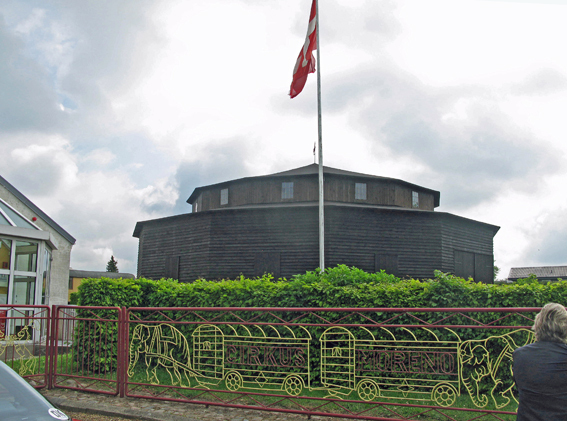 The Circus Museum is situated in Rold in the northern part of Jutland. 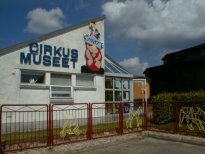 The museum was established in 1982 in connection with the riding-school builded in 1912 to circus Miehe. The museum has a nice but not very large collection and is a part of Nordjyllands historiske museum.